MBI Tours specializes in local and long distance service. 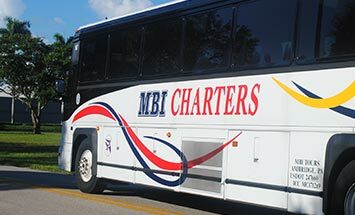 For over 30 years MBI has been providing comfortable and economical transportation for schools, amateur and professional sports teams, bands, theme parks, ball games, special event parking shuttles and off property transportation for conventions. 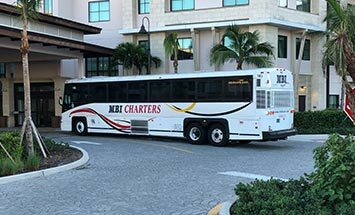 Whatever your full size motorcoach needs, MBI will get you there. Charter you next unforgettable trip with us! Hire the professionals and enjoy your trip. 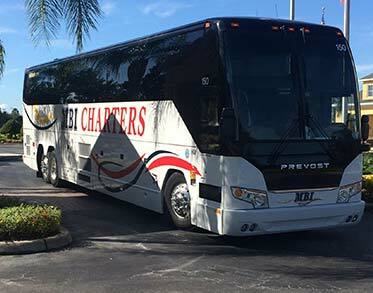 MBI is exclusively a Motorcoach company, not a limo company with buses. this allows our mechanics to be the very best at what they do and focus on one type of equipment. We are a locally owned company that that not only values our employees but the opportunity to give back to our neighbors and community with great pride. We all live here and are familiar with the Naples/Ft. Myers area. This means we know where to pick you up and most likely have been where you are going. This is worry free travel at its best. 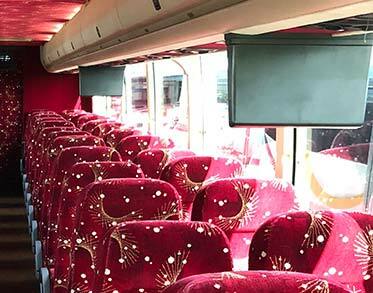 With MBI, you will always receive a full size motorcoach, a comfortable seat, and a professional driver. You’re free of the hassle of traffic, GPS and parking headaches. Just lean back, look out the windows and relax. 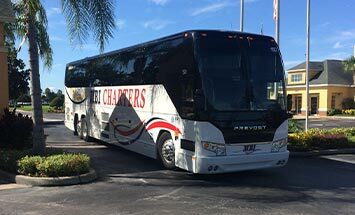 MBI Tours provides you and your group with a team of professionals that take pride in providing you with the very best in charter bus service travel. 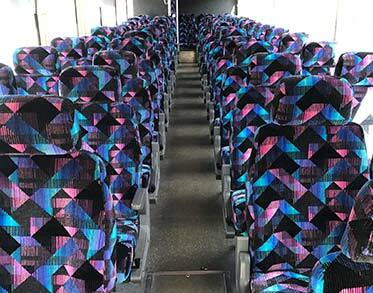 From your highly trained, friendly and professional driver, a proactive maintenance team and our sales and operations team’s devotion to your group’s safe and enjoyable trip on a MBI charter bus! 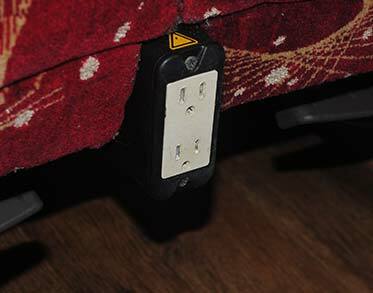 When it comes to transportation for your church, we know that safety is extremely important. 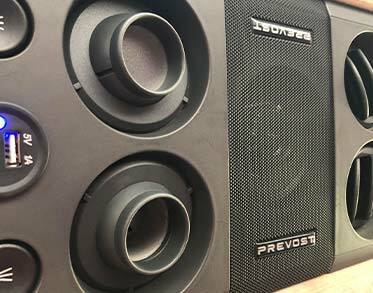 Whether you’re transporting youth groups or choirs, we want you to know that your precious cargo matters to us. We know that your family homecoming only happens once a year and that you’re busy preparing every last detail. We would love to help out with your transportation! There are few things better than a concert or live event shared with thousands of other fans. 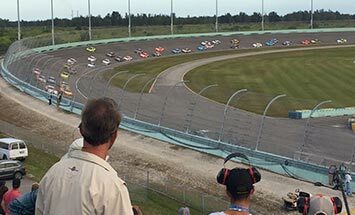 Transportation can often be the only thing that makes the event difficult, and we can help out with that! Retirement is better with friends—and no matter what you and your friends want to do, we have a motorcoach that will fit the bill. 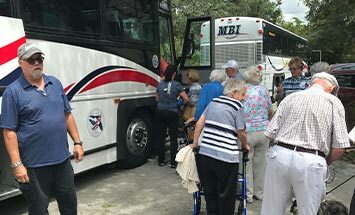 Safety, reliability, and comfort make MBI Tours a good choice for your school’s educational and recreational field trips. We know that your wedding day is one of the most important days of your life. When you’re trying to get your guests from Point A to Point B, we’d love to help. Orlando is right in our backyard, what ever your destination may be, a Theme Park or school competition. 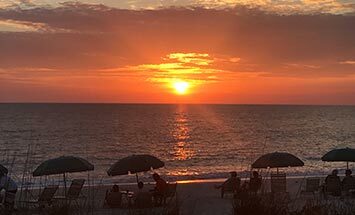 MBI will get you there worry free. 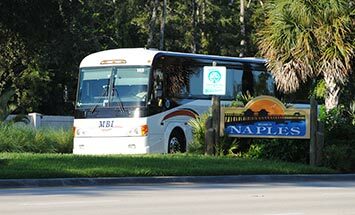 Charter Bus Rental from Fort Myers to Orlando has never been more fun! Tampa is just up the coast. 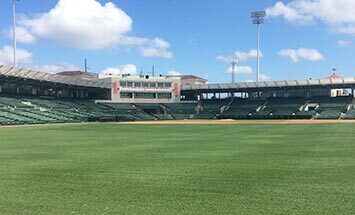 Football or baseball games, Busch Gardens. We have you covered. Founded in 1914, MBI Charters is a locally owned company that not only values our employees but the opportunity to give back to our neighbors and community in Southwest Florida with great pride. At MBI, safety is our first priority. MBI is proud to have the highest Federal Motor Carrier Safety Administration (FMCSA) safety rating possible. 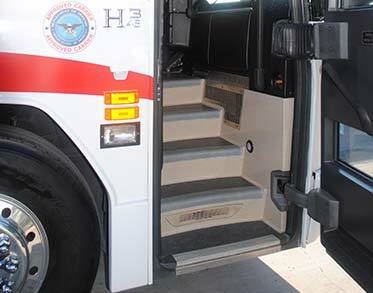 MBI tours offers ADA accessible vehicles. Please contact us with any questions. © McGaughey Busses, Inc. DBA MBI Tours. All Rights Reserved.